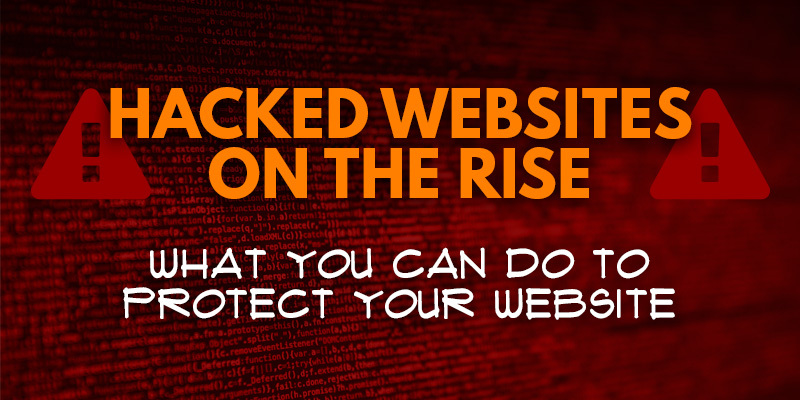 Hacked Websites on the Rise – What You Can Do to Protect Your Website | Sharp Innovations Blog | Sharp Innovations, Inc. The good news is, there are some steps you can take to help fight off hackers from compromising your site. While no method is full-proof, these tips can help protect your business’ brand, and save you the time, and cost to recover from an attack. Regularly update – The older the technology, the more time hackers have to find security vulnerabilities and act on them for websites that haven’t updated. WordPress, Magento or other content management systems routinely offer updates, as well as the plug-ins that work in conjunction with them. Even if you don’t utilize a content management system, you’ll want to update your website regularly as well. What may not have been a security issue a few years ago can turn into a giant threat today, so it may be time to start thinking about a new, responsive website design. Certainly easy to remember, but not very secure. 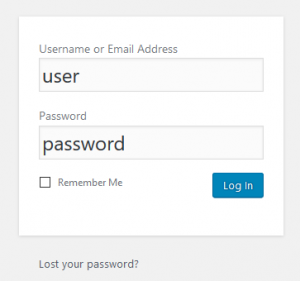 Secure those passwords – You won’t believe how many logins are compromised simply because the password is ridiculously easy to figure out. Passwords such as “password,” “123456,” and “qwerty” won’t keep out any brute force attack, where hackers can test billions of passwords a second with a simple machine. Follow the general rule of six to eight characters that are a mix of upper and lowercase letters, numbers and symbols. Update these passwords periodically, and don’t use the same password for all your website logins. Security tools do help – There are a large number of website security options available to you depending on how your website is built. Some of these options provide free versions that are a great place to start, like WordPress’ Wordfence which we’ve installed on several clients’ websites. Go HTTPS – You’ve likely noticed the little green padlock symbol in the toolbar next to our domain name. This signals that our website uses encrypted SSL protocol to serve your pages. Put simply, this provides an extra layer of protection when exchanging information with the website’s server. There’s also the added benefit in going HTTPS of Google using it as a ranking signal , and browsers are starting to display warnings and broken padlocks which look intimidating to many visitors. In addition to these tips, we offer one final piece of advice: Actively monitor your website’s status. If you register your domain in Google’s Search Console and Bing’s Webmaster Tools, you can actively monitor your website’s status. The search engines can send you notifications if they detect that your website has been hacked, and Google also allows you to file a reconsideration request once your website is cleaned up so your manual action penalty is swiftly removed. Being hacked is bad on many levels, and Sharp can help you fight it. If you need any help with any of these website protection steps, don’t hesitate to give our team a call at 717-290-6760 or send us an email at support@sharpinnovations.com.